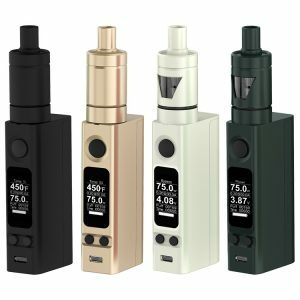 The Katana is a streamline designed innovative kit thoroughly crafted by a reliable manufacturer iJoy. This device offers multiple modes for your selection. 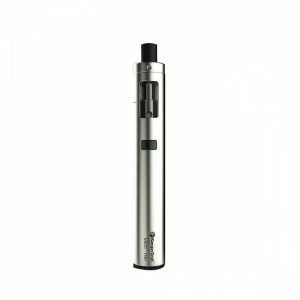 Adopting an advanced IWEPAL chip, it provides power, MTL, pod, pmode, bypass and temp working modes and ensures safe vaping experience. Powered by a build-in 3000mAh capacity battery, the Katana produces up to 81W output. 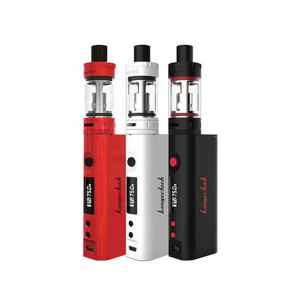 The OLED screen measures 0.96-inch and displays all essential information about your vaping. 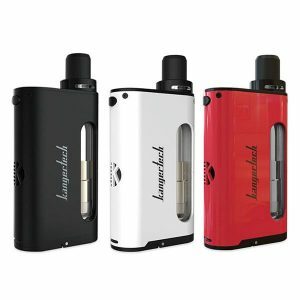 As for the tank coming with this kit, it has a 25mm diameter and is capable of holding 5.5ml of e-juice. Thanks to adopting KM1 mesh wire coil with natural fiber cotton, the atomizer produces enormous vape clouds and offers intense flavor of your e-liquid. As well, it features a triangular adjustable bottom airflow system. Moreover, this kit is very elegant and stylish in look. It will pleasantly surprise aesthetics connoisseurs. 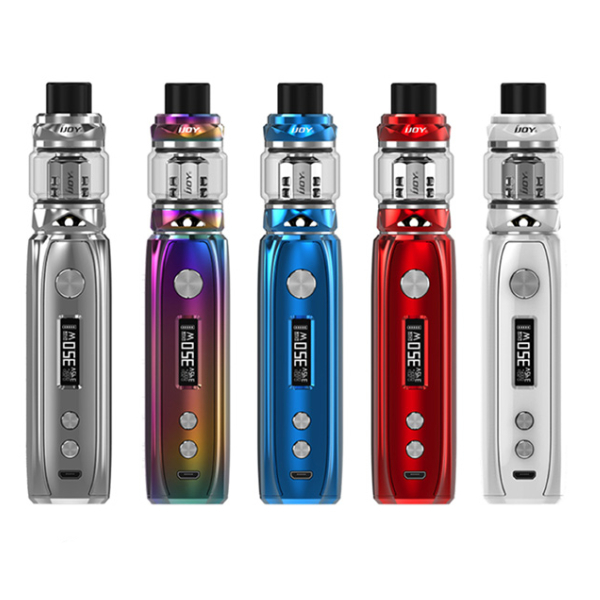 In sum, the iJoy Katana kit enters the vaping market with multiple working modes to satisfy different vapers needs and with an eye-catching design to please an eye every time you take this device in your hand. Available in 7 colors.